Do you or your organization want a spot on the Tom Joyner Morning Show? Raise $2,500 and be featured on Tom Joyner’s national radio show with ALL syndicated radio stations across the U.S.!  Start your personal crowdfunding page here! "The Pough Brothers. Larry, Jerry and Floyd." "Theta Sig Spring '01 Shocker #7 Dog"
"Let Manhood, Scholarship, Perseverance and Uplift always be your guiding principles." "Theta Sigma - Omega Endowment"
I donated in support of this campaign on DU Alumni of Omega Psi Phi Fraternity's page. "For the Omega Dent Scholarship!!" I donated in support of this campaign on D.U. New Orleans Alumni Association's page. "Support my University in the name of Kappa Alpha Psi, Beta Gama Fall 80." "Excited to support My DU!!! " 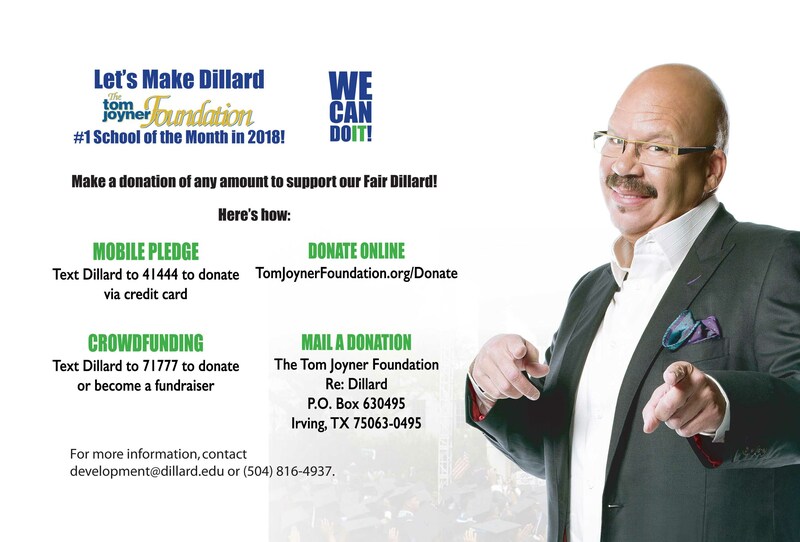 "I am proud to support the New Orleans Alumni Chapter goal of giving a scholarship to a Dillard student as a part of the Tom Joyner Campaign for DU!" "Proud to support my HBCU. We must support the younger generation as those before supported us. Paying it forward!" "I am eternally grateful to Dillard University for the awesome experience and education I received in college. " We're The School Of The Month, And We're Going All In!! Donate or raise $2,500.00 for our School of the Month campaign. (You can designate your gift towards any scholarship or program) Be featured on Tom Joyner's national radio show with ALL syndicated radio stations across the U.S.! That's right! When you sign up and partner with us, your fundraising efforts will get you a national commercial spot on the Tom Joyner Morning Show! Where else can you get this kind of value? Start fundraising today!